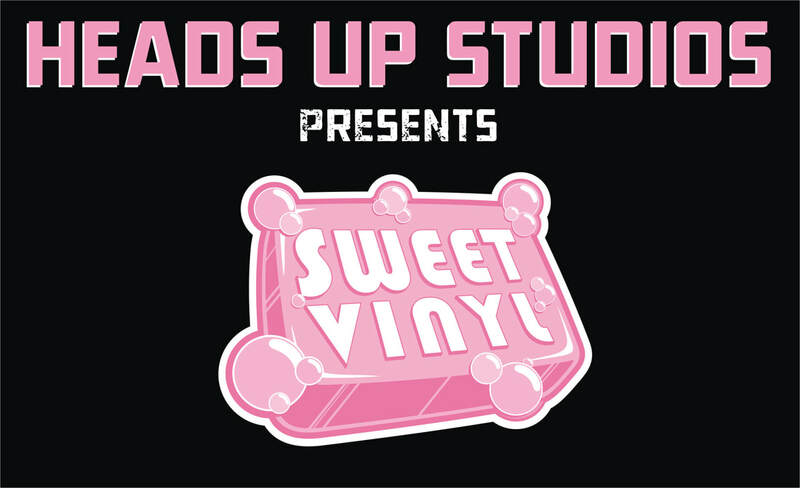 Dedicated to the vinyl decal portion of Heads Up Studios. Message me about being added to the group! Here you'll be able to look at and purchase limited edition or exclusive vinyl decals for your car, laptop, or any flat surface featuring original artwork! All decals are heavy gauge laminated vinyl. THE ARTWORK IN THE GALLERY IS © JAY BRANT AND HEADS UP STUDIOS, AND IS FOR SCHOLARLY REVIEW ONLY. ALL CHARACTERS ARE TM, © THEIR RESPECTIVE OWNERS.